OUH research seminar, Monday, January 16th Antimicrobial resistance - how bad is the situation in the world of virus, fungus and mycoplasma? Welcome to the next Oslo University Hospital research seminar entitled "Antimicrobial resistance - how bad is the situation in the world of virus, fungus and mycoplasma?". Time: Monday, January 16th, 2017, at 14:30 – 16:00. Karianne Wiger Gammelsrud, Dept of Microbiology, OUH and University of Oslo (UiO). Anne-Marte Bakken Kran, Dept of Microbiology, OUH and UiO. Leader of the National HIV Reference Laboratory. 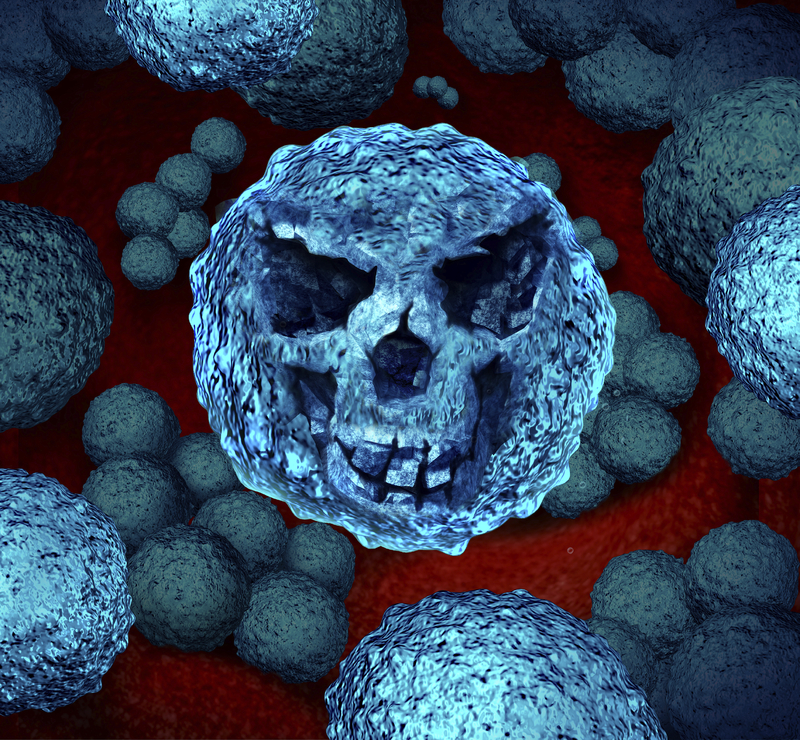 15:05 Antifungal resistance – an increasing threat in Norway? Cecilie Torp Andersen, Dept of Microbiology, OUH. Leader of the National Mycology Reference Laboratory. 15:30 Resistant Mycoplasma genitalium – does it really matter? Anne Olaug Olsen, Dept of Rheumatology, Dermatology and Infectious Diseases, OUH and UiO. Head of “Olafiaklinikken”. 03.04. Innovation to finance research?